Cindy Crawford and Rachel Hunter love this product! Madonna even used it before her wedding to ensure her skin was radiant on her big day. The Lift gives dramatic results in an instant. 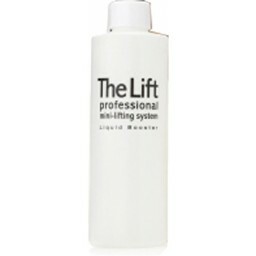 It lifts, tones and firms leaving the complexion refined and radiant giving a younger, fresher look. 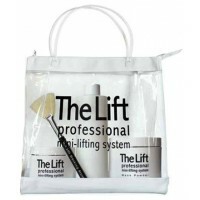 Having been used professionally by leading make up artists to the stars for many years, this exciting salon style treatment is now available to use at home, to achieve the same dramatic results.